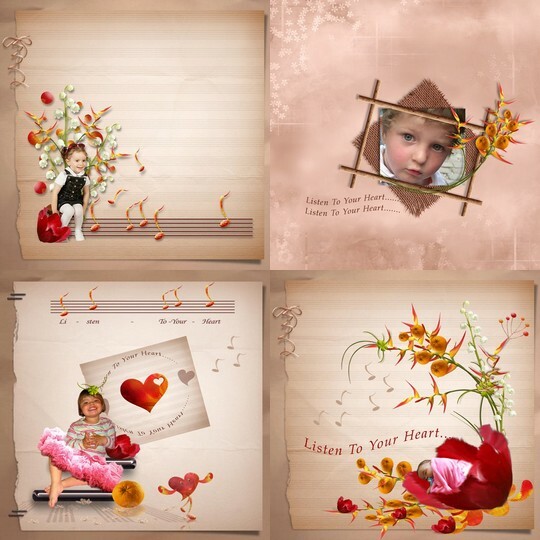 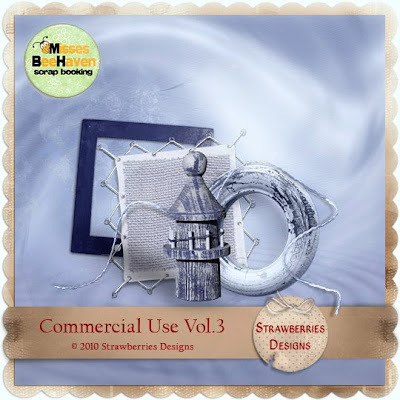 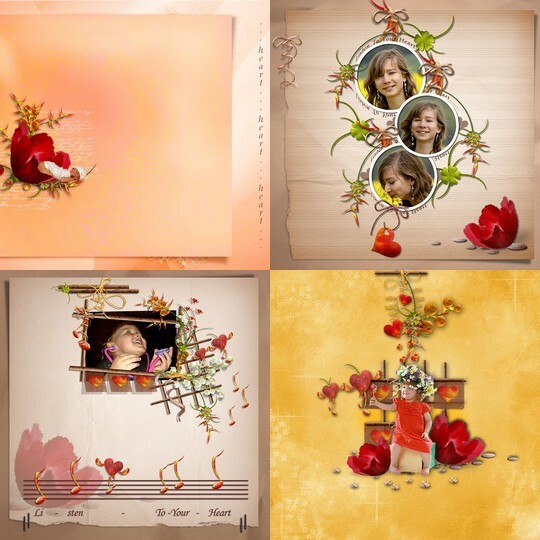 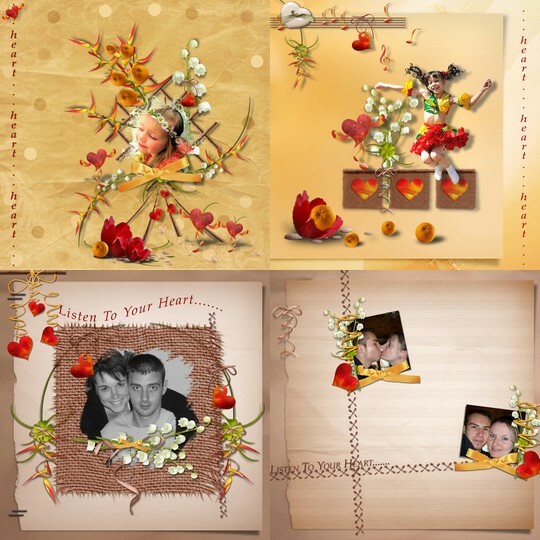 Strawberries Designs digital scrapbooking corner: New products, more layouts and BIG SALE!!! 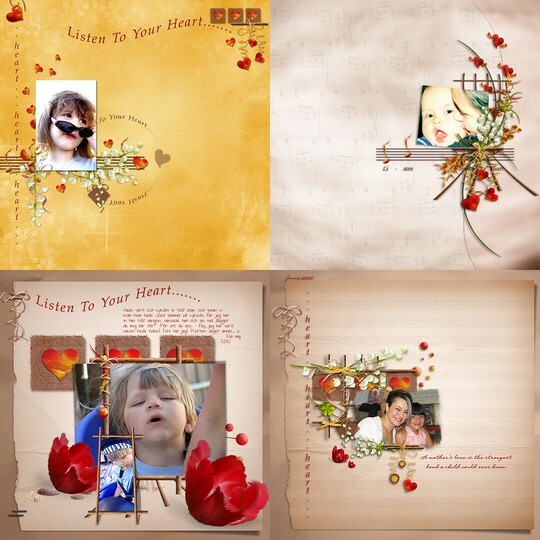 New products, more layouts and BIG SALE!!! Today I have for you new product. I have for you good news. All my products in Misses BeeHeaven are 30% off.